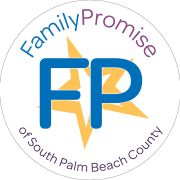 Family Promise of South Palm Beach County believes that every child deserves a home. We empower families in making their transition from homelessness to sustainable independence. Would you recommend FAMILY PROMISE OF SOUTH PALM BEACH COUNTY INC?